No place can beat Goa in its energy as a vacationing spot. Popular for its sandy coastlines and energetic nightlife, this state has a reverently calm side to it. 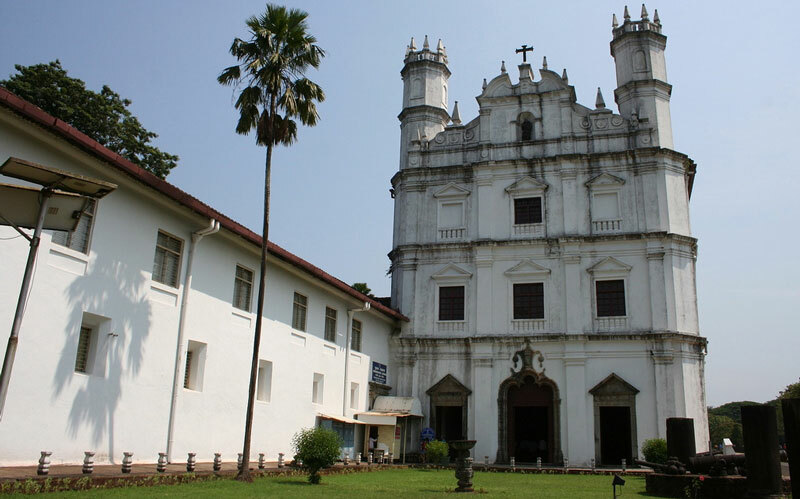 The Portuguese influence in Goa is seen till date in the majestic architecture all around the city. These places of worship, in addition to providing a serene atmosphere, are also stunning pieces of art which have breathtaking intricate designs. Let’s look into the top ten flamboyant churches around Goa to unwind and get transported into the varied history of the region. The Sé Catedral de Santa Catarina is a majestic church located in Velha. It was constructed to honor the win of the Portuguese army under their ruler Afonso de Albuquerque in capturing Goa. 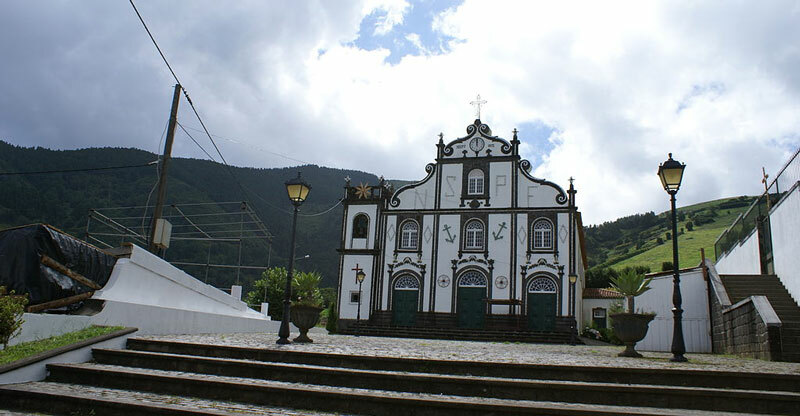 Constructed in a Portuguese-Manueline design with splendid exterior, this church has a regal look within. The Golden Bell, quite famous within the country, makes this church a must visit by any traveler looking for beauty and peace. This dazzling structure is present near the iconic Viceregal Palace in Velha, Old Goa. A popular church amongst the Goans, this church is built in the Corinthian design and named after their founder St. Cajetan. Apart from the prime altar for kneeling in front of Mary, there are six other adjoining altars. This glorious work is definitely an eye-catching place to visit. This Heritage Site, as announced by UNESCO, is thronged by visitors who wish to see the well maintained remains of St. Xavier. 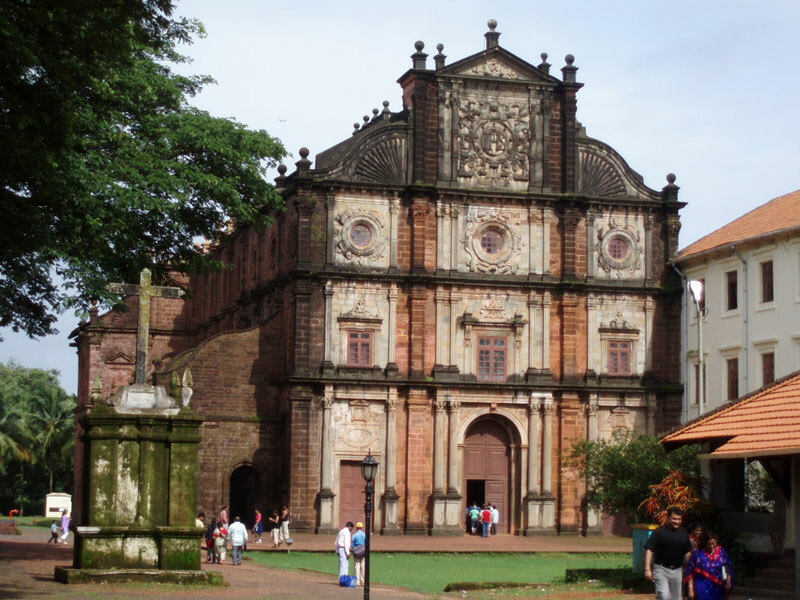 Present on the Old Goa Road in Goa, Bom Jesus Basilica is a Baroque styled religious structure. This Jesuit church also contains spectacular work by Dom Martin, a surrealist artist. Moreover, the coffin which is on display is the major crowd puller of the glorious Church. Constructed way back in the seventeenth century, this incredible structure is present in Velha. This was also built with Baroque designs depicting life of St. Assisi as murals on the walls. Another excuse to visit this church is the adjoining museum, which has a varied conglomeration of artifacts and pieces of art for visitors to view. 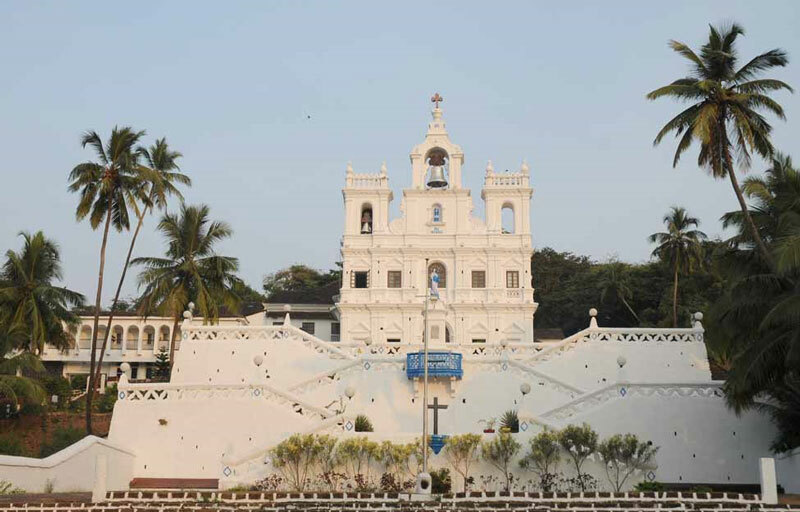 Situated in the prime location of Panjim, it is one of the first churches around the location. Church of Our Lady houses the second largest bell in Goa in its massive bell tower. 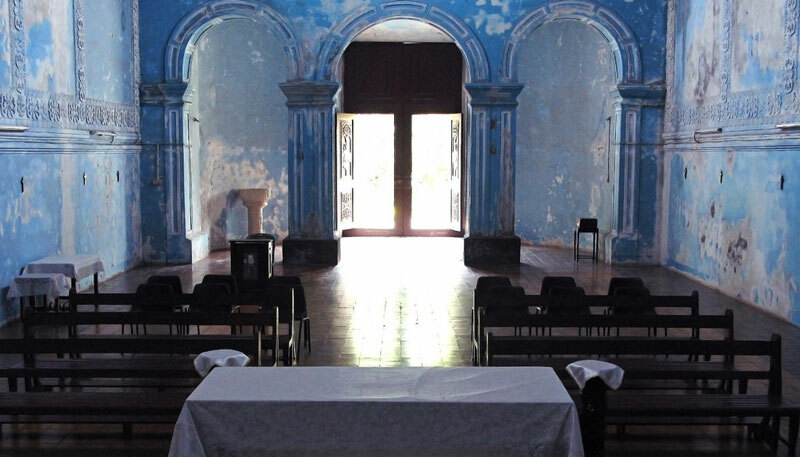 Originally constructed as a chapel, it was then extended to form the present day architecture. The vivid and lively interior dedicated to Mother Mary, and the dazzling white exterior of the church are what makes it a major favorite amongst church-goers. 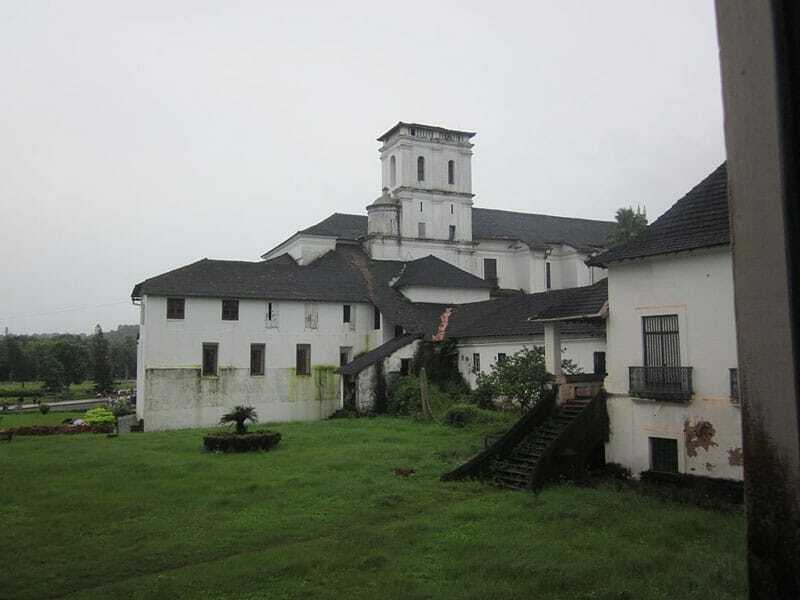 Church of Lady of Rosary, built with limestone, is present quite nearby the Bom Jesus Basilica in Gawli Wada, Margao. The intricately built altar, frescoes, cenotaph and the chapels can mesmerize any visitor with its magnificent Manuline design of beauty. The church also houses the tombstone of one of Goa’s governors, Garcia de Sa, which is present below the altar. Situated in Velha, this dainty abode spreads a feeling of homeliness to its followers. Constructed during the start of Portuguese ordinance, this building has simplistic interiors and was constructed in the honor of St. Catherine. The pure chapel has to be looked into for its unique design. 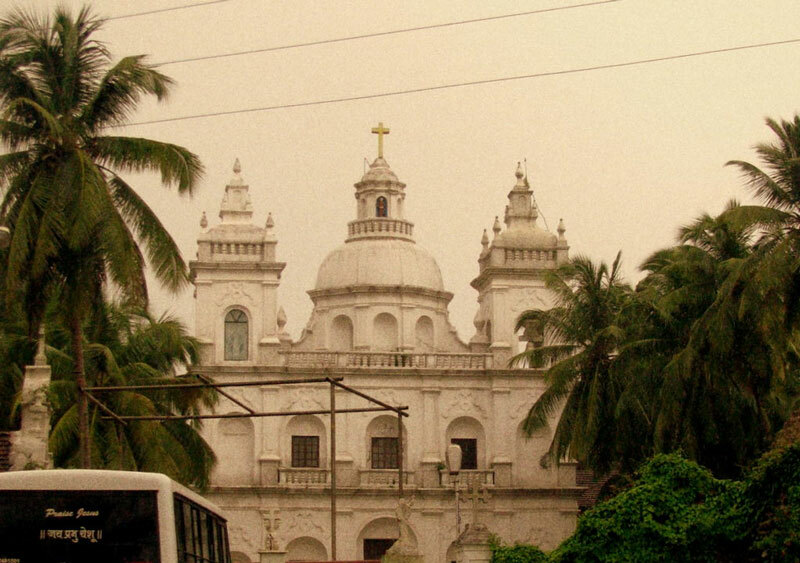 Situated in Panjim, Nossa Senhora De Penha De Franca church was built for Nossa Senhora who is believed to have saved sailors from the perils of the sea during their journey to India. With its incredible craftsmanship and calming ambience, this place which is one of the five churches built for Nossa Senhora, makes all visitors lull to the surroundings and fills them with an unexplainable bliss. 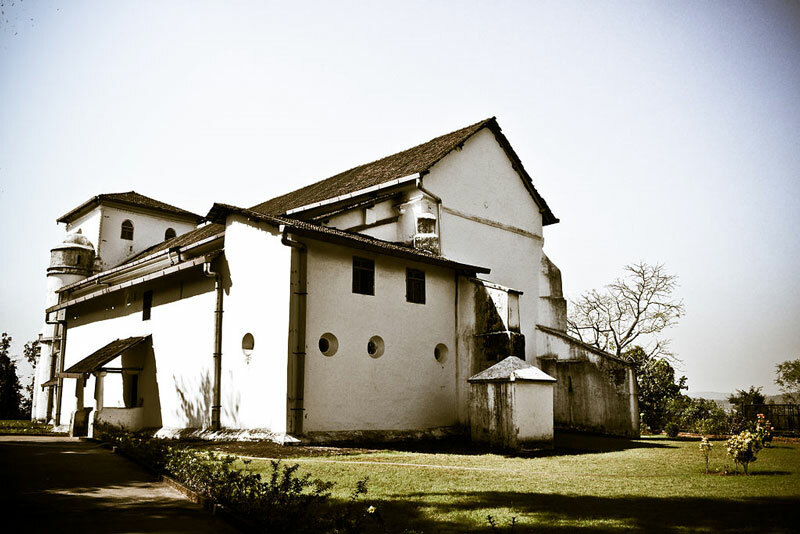 Alex church was constructed in 1597 in Calangute. The vibrant interiors of this place of worship and the scenic location in which it stands, make it a favorite amongst people of all faith. The peaceful environment further helps visitors to unwind and dwell deeply into their thoughts. This isolated beauty set on a hill makes it a place worth visiting. The stunning view from the top and the well-maintained exteriors with its majestic wooden doors make Cansaulim Church a very appealing and calming place of visit. 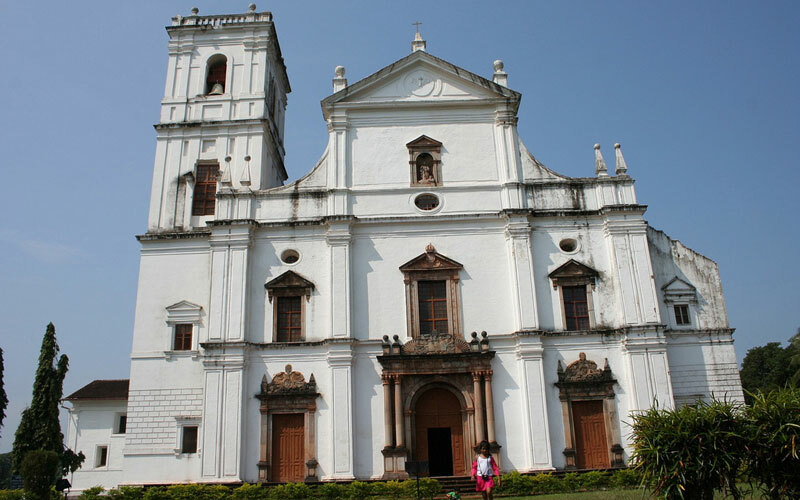 The varied collection of Churches around Goa, brings out an emotion of the place which is relatively calmer and artistic. 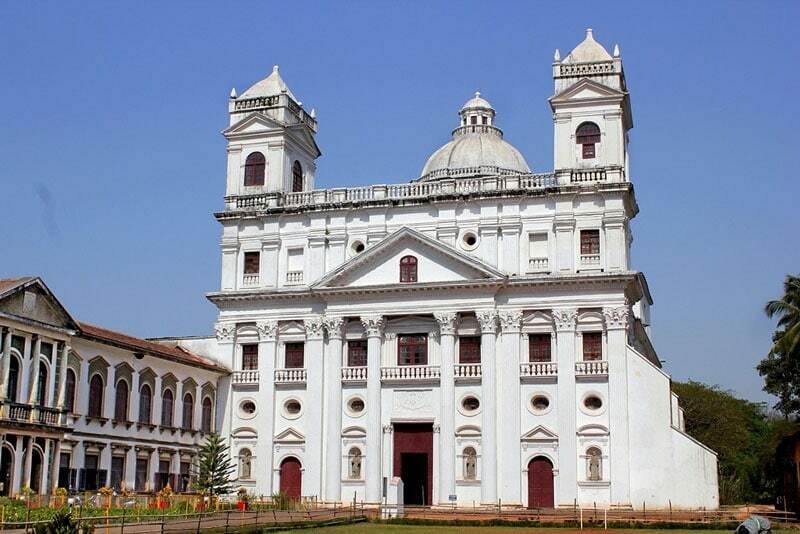 Any history buff or art-lover should make their trip worthwhile and visit these churches in Goa.